The Trust, as a public sector organisation, is accountable to the public both directly and through the media. 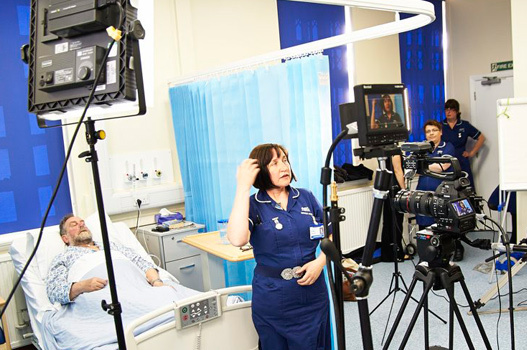 We are keen to promote the work of our hospitals and organisation in the media, and we aim to respond positively and openly to all reasonable media requests. It is extremely important that journalists use the communications team in the first instance as we are in the best position to find the information you need quickly or provide an authoritative source for your story. Please feel free to talk to us about possible feature and programme ideas as we will do our up most to accommodate film crews and production companies when and wherever possible. Providing clinical experts for comment on health-related issues. Providing case studies subject to patient consent. Overseeing filming relevant to the work of the Trust. Providing media support during a major incident.